Pawbs, Dog Pawbs, and Momster stickers are all cheaper than usual until Friday! And! 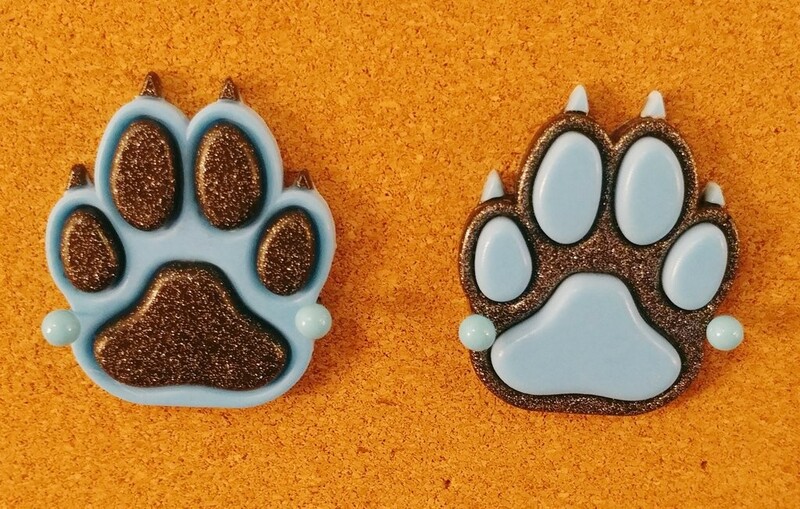 Cat pawb blue-and-black glow is back in stock for 2019! Wow! !